The Indian Ocean is the perfect destination for anyone looking to escape from the everyday stresses of life. You can relax in the glorious sunshine, lounge by the pool and swim in the refreshing ocean water. The Indian Ocean is the perfect destination for relaxing in the sun and forgetting about the stresses of everyday life. 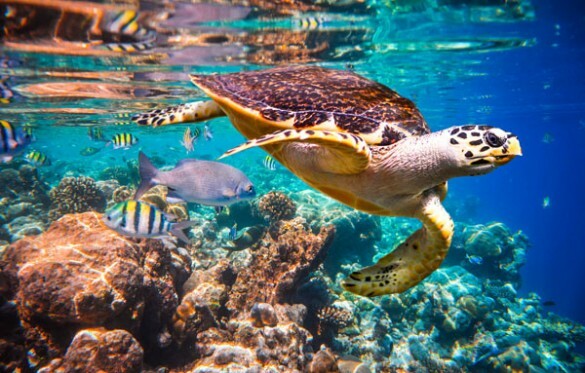 Mike Stuart Travel can arrange all aspects of your Indian Ocean adventure, whether you want to snorkelling in the Maldives, exploring nature in Seychelles or trekking in Sri Lanka. When visiting the Indian Ocean, you will be surrounded by beautiful sandy beaches where you can relax and enjoy the sunshine. If you need to cool off, you can always take a dip in your hotel’s pool or even go for a dip in the alluring blue ocean. This really is the perfect destination for anyone looking to take a break and unwind from their responsibilities. Mauritius is the perfect choice for anyone looking to experience different cultures as it has a mix of Indian, Asian, African and European influence. The warm, clear ocean makes the perfect spot for windsurfing and other water sports. You can also visit the stunning blue lagoons which are one of the main reasons that Mauritius has become such a popular destination. 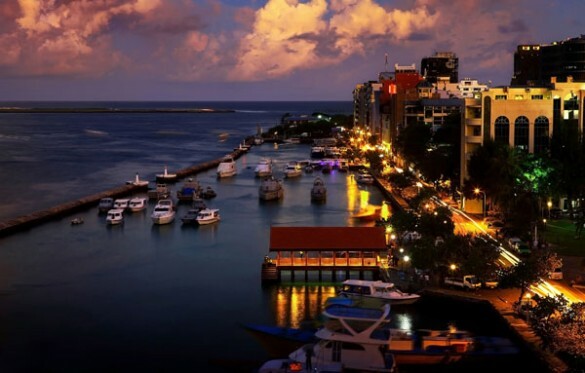 The Maldives has become renowned for its picturesque views and beautiful sandy beaches. The temperature tends to be around 25-30 degrees all year round, which means that you can enjoy the warm weather whenever you decide to go. There are plenty of things to keep you entertained, like snorkelling, visiting the National Museum or getting a treatment at one of the many spas. 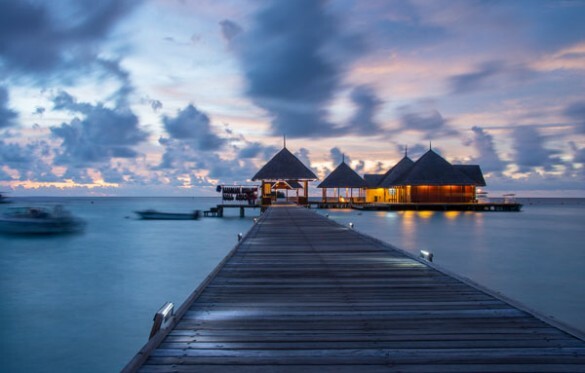 After a week or two in the Maldives, you are guaranteed to feel much more relaxed! At Mike Stuart Travel, our main aim is to match each customer to their ideal holiday. We have a great selection of Indian Ocean holidays available which means that we will have something available to suit everyone. Whether you want to take a trip to the Maldives, Sri Lanka, or elsewhere in the Indian Ocean, our team can match you to the right holiday. We can handle all of the arrangements for your holiday, which includes the flights, accommodation, catering options and excursions. This takes away the stress of having to organise these yourself so that you can concentrate on looking forward to your holiday instead! If you would like to find out more, please give us a call or fill out the form on our contact page.